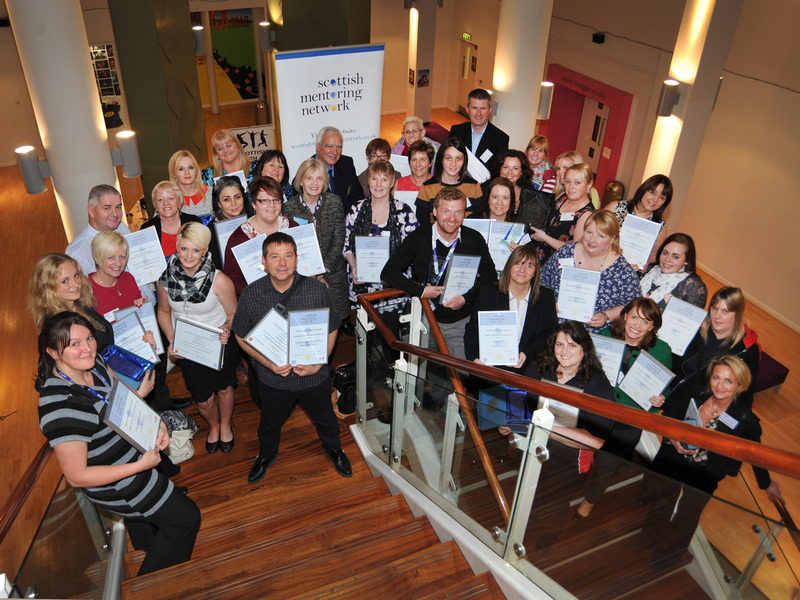 Our 2014 Recognition Awards were held as part of our Annual National Event at The Old Sheriff Court in Glasgow on Thursday 13 November 2014. The awards were presented by Big Lottery Scotland Chair, Maureen McGinn. 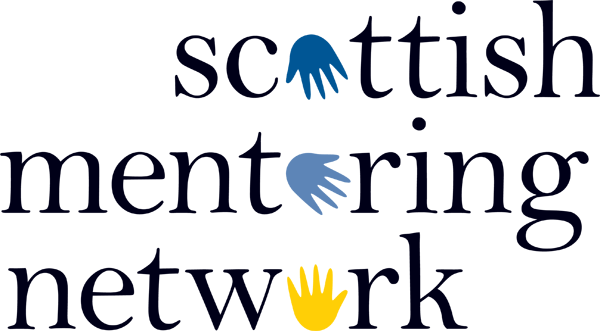 The SMN Project of the Year Award 2014 was presented to One Parent Families Scotland for its innovative Teen Parent Peer Mentoring Service for young parents and pregant teenagers in the North Lanarkshire area. Those who had successfully completed the Customised Award in Peer Mentoring and Support (CAPMS) Training over the year were also presented with a certificate in recognition of their efforts.